With the recent announcement that the IDA and MDA will be reconstructed into IMDA, it is clear that the Singaporean Government is making great changes to meet their Smart Nation vision. Dr Yaacob Ibrahim, Minister for Communications and Information, reiterated this sentiment in his Addendum to the President’s Address, while pushing for higher cyber security measures and innovation enablement. He foresees that there will be a nationwide transition to digital broadcasting- by the end of 2017. This will free up spectrum and allow for more mobile broadband capacity to support Singapore as a Smart Nation. With this ambitious yet realistic vision, the digital market will completely change and will require IMDA to meet the demands of the converged infocomm media realm. 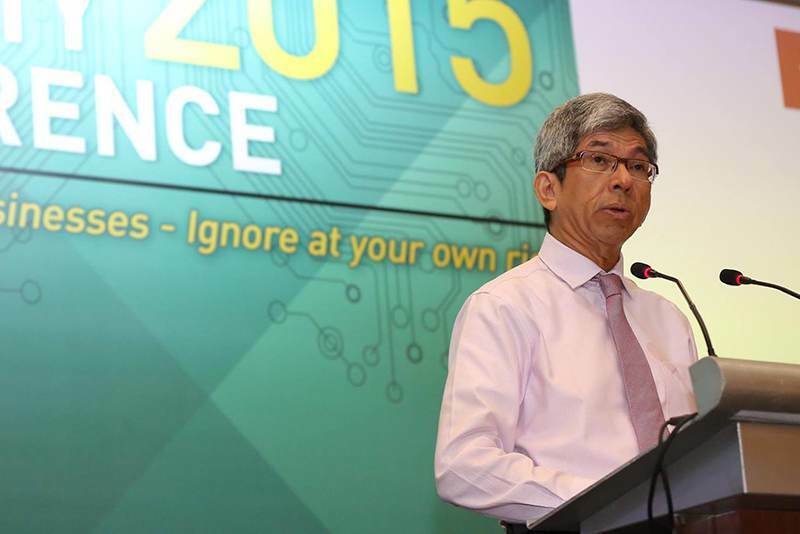 “Today, we live in an increasingly complex environment and face many more challenges – the global economy is volatile, our workforce is ageing, and technology is rapidly changing the way businesses operate and how we work,” stated Minister Yaacob Ibrahim. Minister Ibrahim also emphasises that computational thinking, coding, design thinking, and story-telling skills will be increasingly important in the future. With this, Singaporeans may make use of the SkillsFuture initiative to assist them in taking ownership of their lifelong learning. Moving to Cyber Security, it is noted that with the increase of sensor-based services and smart systems solutions, comes the increase in cyber threat vulnerabilities. Minister Ibrahim emphasises the need to build upon a secure, robust, and resilient infrastructure to protect all sectors from cyber threats. He proposes the increase of Government IT expenditure on cyber security to at least 8 percent, the introduction of a Cyber Security Bill, and allocation of greater powers to the Cyber Security Agency of Singapore. These measures are all part of the move towards digital transformation and need for greater data protection. “There will be opportunities for Singaporeans to co-create and design solutions and services, and embark on exciting new careers. We will partner businesses and institutions to offer spaces for collaboration and programmes to help Singaporeans develop capabilities. We will continue to invest in programmes to engage Singaporeans and promote Singapore content,” stated Minister Ibrahim.